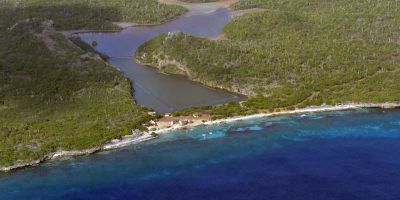 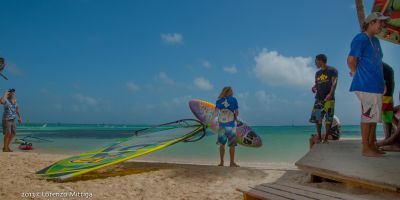 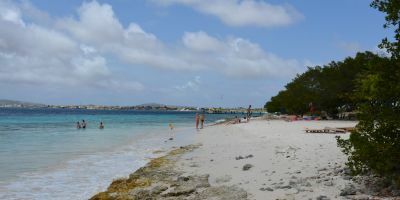 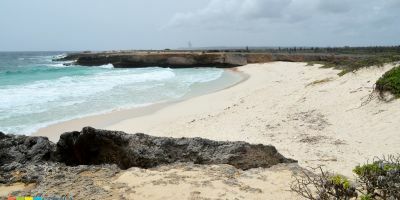 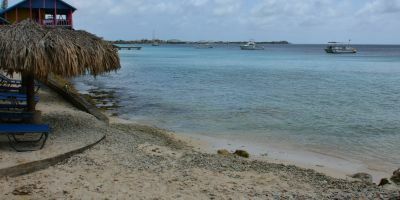 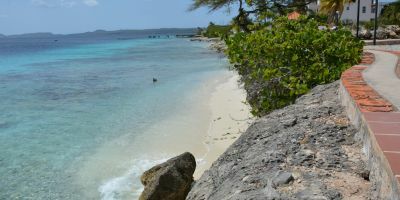 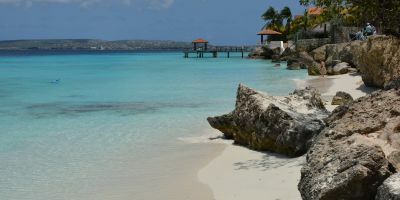 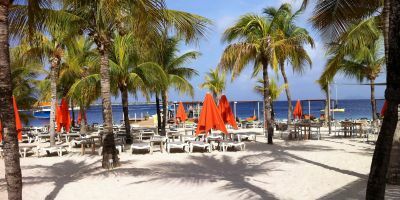 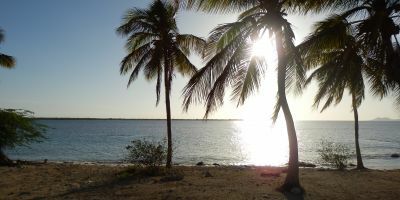 Bonaire has over 22 beaches. 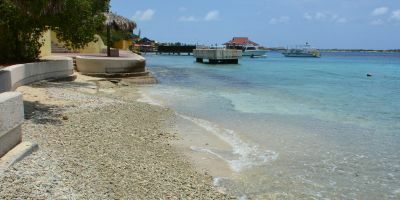 On Bonaire and sister island Klein Bonaire, the sands of some beaches are soft and blindingly white, while others are coarser and darker due to the high content of crushed shells and coral. 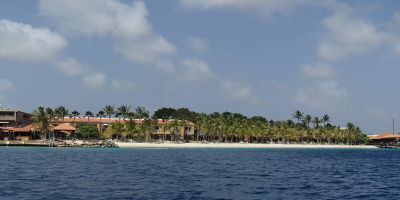 But that’s a fair trade for having such spectacular reefs right offshore! 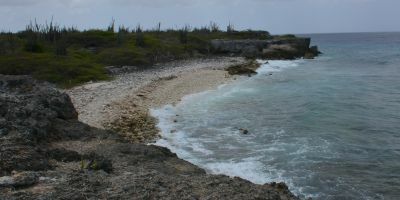 Beach condition is intrinsically tied to the health of those reefs. 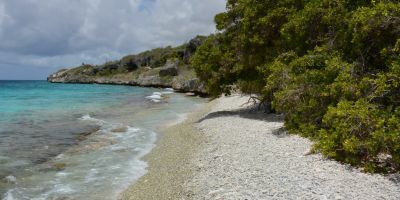 You can help by taking your plastics and trash back with you, leaving the shells where they lie (they might be a home for hermit crabs) and wearing eco-friendly sunscreen. 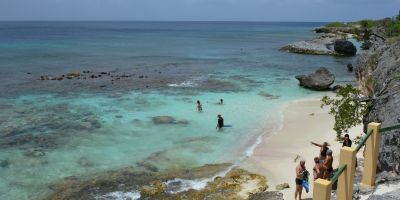 You can also volunteer during the annual beach cleanups. 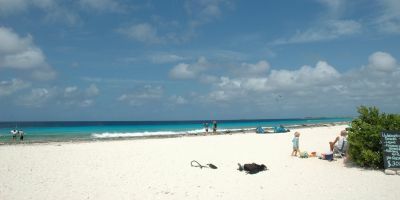 Every little bit helps to keep the sands of time clean for future generations to enjoy. 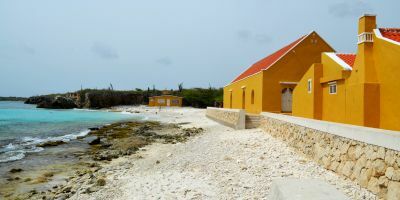 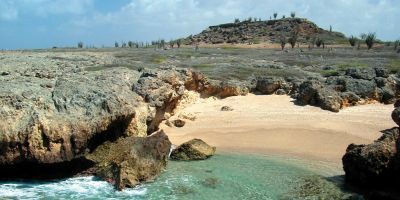 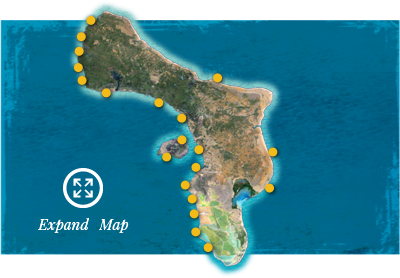 Pick up a Bonaire Island Map to find many sandy beaches and coves to explore and enjoy. 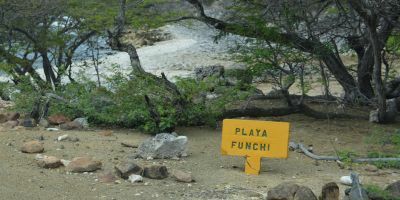 Watch for the bright yellow stone markers – painted with the site name - along the coastal roads and make it easy to find a great beach for sun bathing, strolling or snorkeling and diving.